When Service Matters, Call Us! 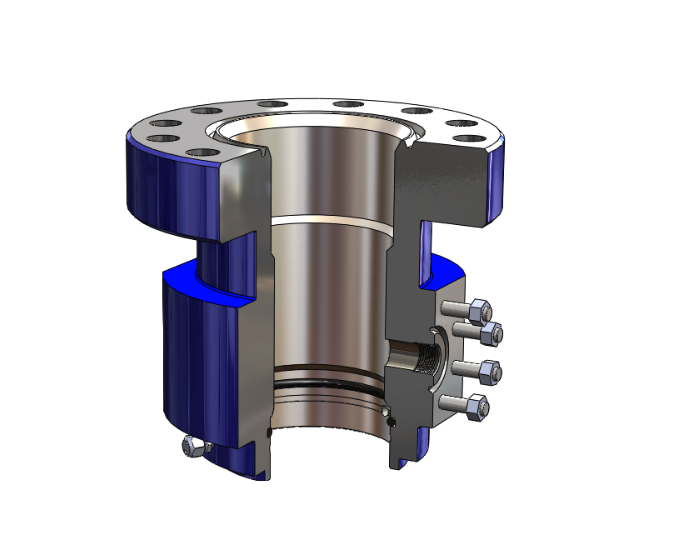 UWS provides drilling and completion designs, new and remanufactured wellhead equipment and service personnel to the oil and gas industry. We’re committed to providing superior wellhead and frac stack products and services that meet or exceed the industry standards for quality, reliability, and value, ensuring client satisfaction and safety. 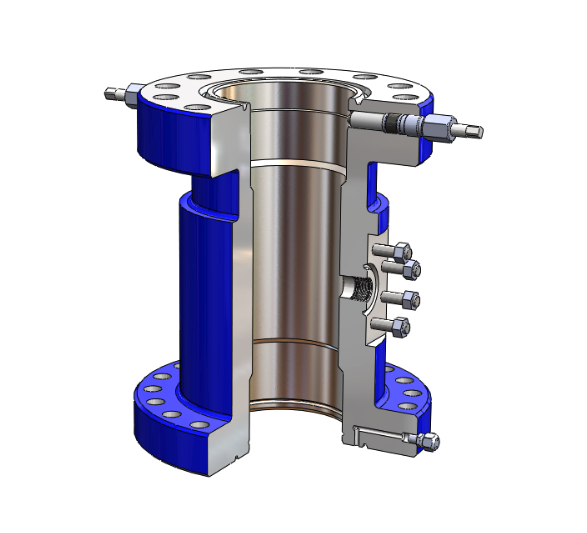 Our primary focus is the sale and installation of wellhead equipment, ancillary product lines which include valves, manifolds, frac trees, repair, remanufacture, and field service. 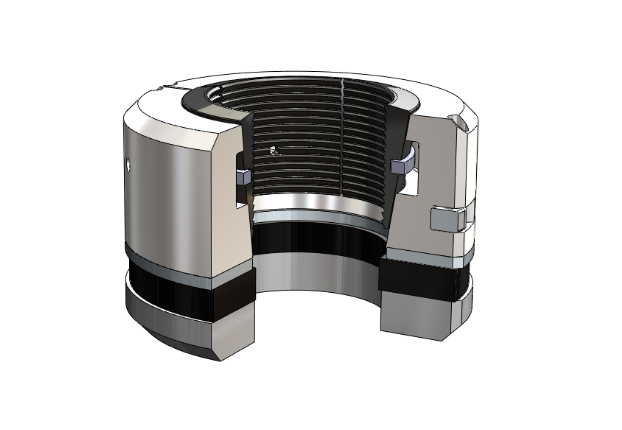 Our products are used both in the drilling and completion phases of the oil and gas industry. UWS has in-house machine capabilities which allow us to quickly and efficiently repair existing customer-owned wellheads. We maintain computer-generated inventory programs that enable us to utilize our customers’ inventory while providing them with detailed accurate inventory reports. 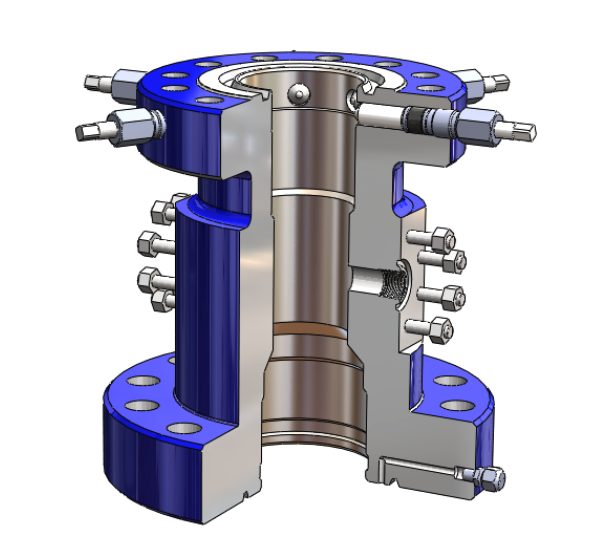 In order to stay competitive in today’s market, UWS purchases many of its wellhead and valve components from third-party providers. Many of these providers also manufacture the same products for most of our competitors. 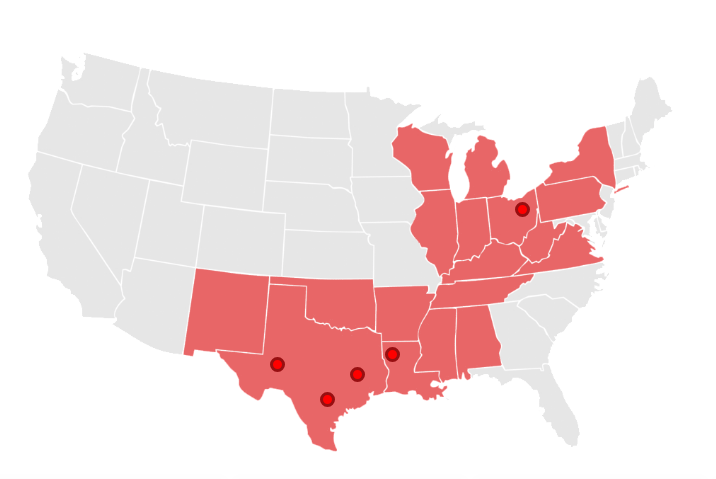 All of our providers have been known to us personally for many years, some for as long as forty years. 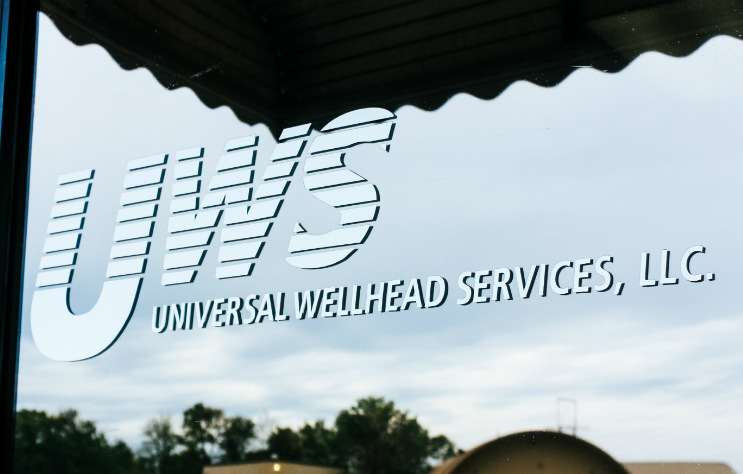 With the current trend toward consolidation within the wellhead market place, UWS finds itself in the enviable position of being one of a few medium sized providers that can offer a complete range of products and services with local branch facilities, strategically located and manned by experienced personnel. This advantage allows UWS the flexibility to respond quickly, provide more personalized service, be more cost efficient and adhere more closely to quality and safety standards. We are not burdened with bureaucratic constraints and big company politics. The Management Team for UWS consists of individuals that cumulatively boast of over 150 years of wellhead experience.